A funny and entertaining way to discover more about the history and meaning of language. 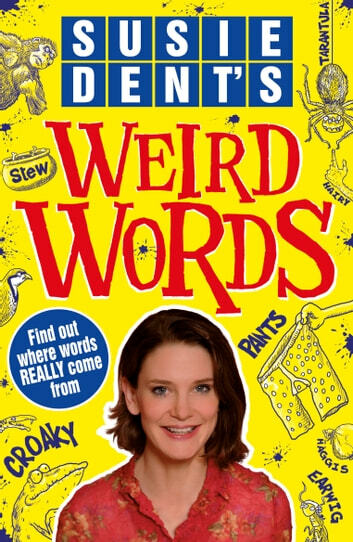 SUSIE DENT'S WEIRD WORDS takes children on a rip-roaring tour through some of the most astonishing and sometimes quite revolting origins of English words. 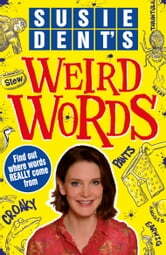 As Susie Dent knows, even the most ordinary-sounding word can have the most extraordinary story behind it.